Back in 2008, the Smithsonian had a wonderful exhibit about soil at the Museum of Natural History. While the exhibit closed in 2010, there is still an active website they created for the exhibit. Dig It! 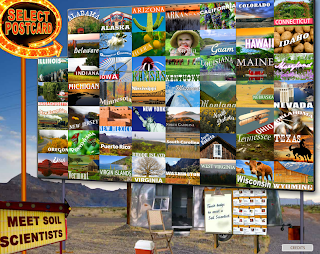 The Secrets of Soil contains a number of interactive lessons, videos, and games that tell you all about soil. Check it out!